2, there are a variety of audio, including marimba, electric bass, guitar, etc. 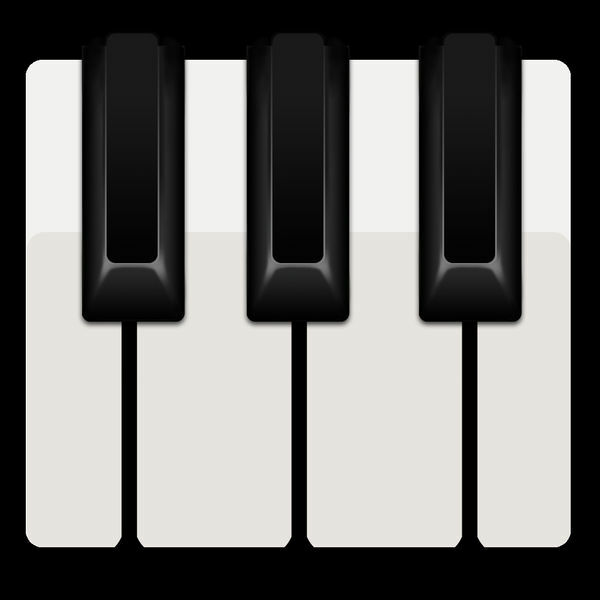 Christmas is coming, download piano to play with friends. 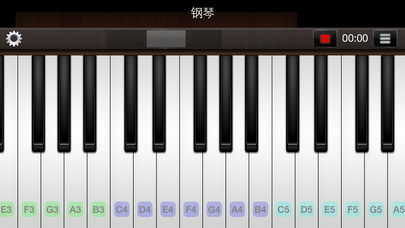 I love to play piano at home and on the go. This is an easy way to show my friends what I learned when I’m out and around and not at home. This is awesome!